Enjoy the ambience of an all Australian crackling log fire in your home. 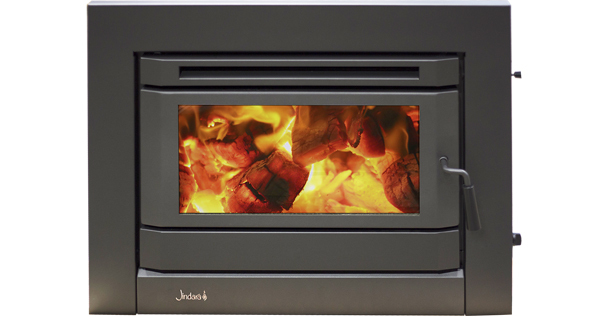 Ideal to heat up to 240m2. **To achieve a minimum hearth depth of 400mm, unit must be raised by minimum 82mm.